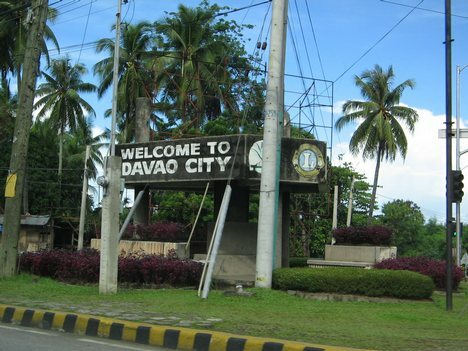 Davao City is situated in a typhoon-free zone. Because Davao City is absolutely typhoon-free and enjoys a good and balmy weather all year round, there is an abundance of rich greenery and varieties of flora and fauna. The all-year round predictability of its tropical weather (sunshine by day and occasional rain showers by night) makes the city conducive for business, leisure, agriculture, and provides abundance in food and water supplies, and sources of livelihood. The stable weather condition makes it ideal for outdoor activities anytime of the year and is not limited only to the summer months. 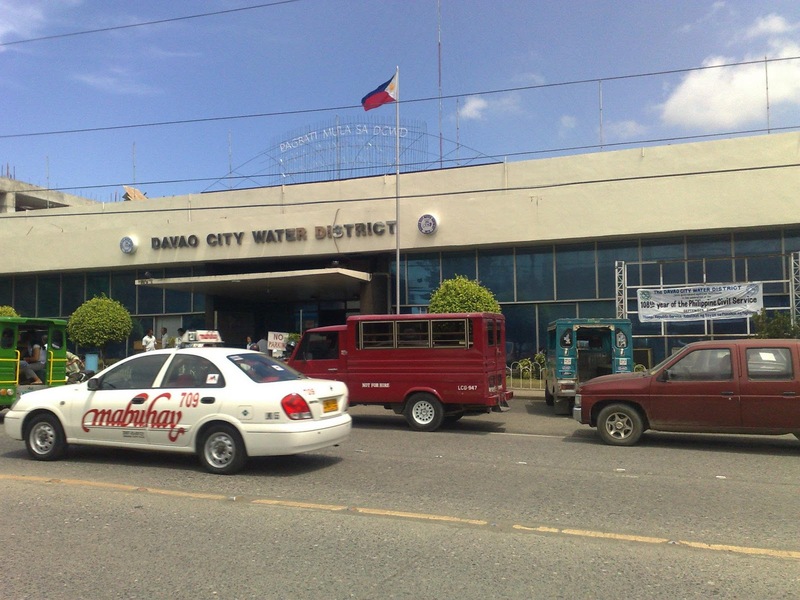 Davao City’s tap water has been tested internationally for quality against all the major bottled waters sold in the market worldwide and was adjudged the best in terms of cleanliness, safety, mineral content, and taste. Boiling, distilling, purifying, and adding of minerals are totally unnecessary as the city's water is perfect. And no less than the World Health Organization has certified it to be the best in the world. Davao City is home to at least 10 major indigenous tribes, as well as migrant settlers from all over the Philippines and a growing global community of expatriates with different languages, cultural traditions, religious beliefs, and political ideas. 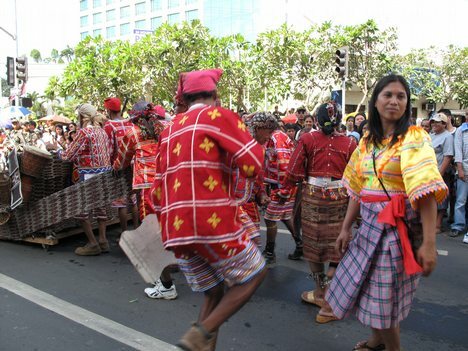 When they become residents of Davao, these migrant settlers and expatriates adopt and embrace the multicultural and cosmopolitan way of life of the Dabawenyos. 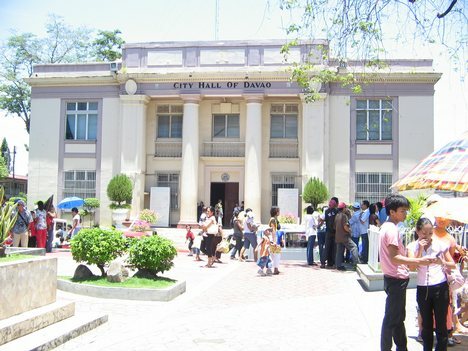 The local government of Davao City is much admired by other governments, not just nationally but also internationally. It is recognized to be ahead than the national government in many ways: in the crafting of landmark pieces of legislation; in pioneering innovations in local governance; in its strong political will in the implementation of policies and programs; in its high level of self-sufficiency; and in its pluralist and liberal political climate that result in significant grassroots and civil society participation. It is a favorite destination for study tours because it is considered as a model for other cities in the country and in the world. The City is also host to regional centers and headquarters of government and private agencies whose scope of operational jurisdiction covers Southern Philippines or Mindanao. Thus, the City is considered by many organizations as the de facto capital of Mindanao. The City Government of Davao is very responsive to, and positive on developmental projects. Infrastructure modernizations such as international standard airport, roads, bridges, and seaports are being upgraded in response to the present challenges of the new millennium. The City’s goals, thrusts, and programs are being guided by the fundamental principles of sustainable development. Under the Comprehensive Development Plan for 1996-2021, the City’s priorities are: peace and order; health; environment; education and social services; shelter; livelihood; infrastructure; agriculture and fishery development; investment and tourism; revenue enhancement; sports development; and good governance. Davao City is one of the most peaceful cities in Asia and has one of the lowest crime rates in the world averaging at 0.8 in every 10,000 persons per month. The Davao City Police Office has consistently been chosen as the Best Police Office in the entire country. The Davao City Peace and Order Council has been elevated to the Philippine Hall of Fame for consistently being the best in the country. 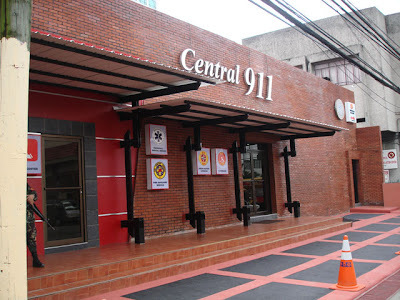 Davao City is proud to be the only Asian city that has an integrated emergency response system patterned to that of the United States and Canada – the Central 911. It responds to all kinds of emergency in medical, fire, police assistance, natural or man-made disaster. The only difference between Davao’s 911 and that of the US and Canada is in Davao the service is absolutely FREE, as it is totally subsidized by the local government. The Davao City Disaster Coordinating Council is also recognized as the best prepared disaster coordinating council in the country. 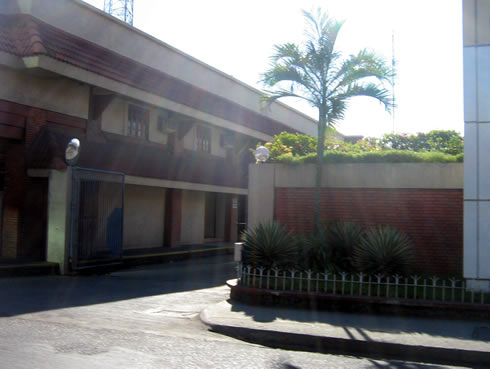 Davao City has excellent public utilities that offer the best products and services. Abundance and stable supply of water and power are available 24 hours a day all year round. The Davao City Water District (DCWD) holds the distinction of being the number one water utility company in the Asia-Pacific Region among the 50 water utilities in the region. It has been awarded the Most Outstanding Water District (very large category) for four years given by the Local Water Utilities Administration. On the other hand, the Davao Light & Power (DLPC) is the third largest privately-owned electric utility in the Philippines. The DLPC is the country’s most efficiently run power utilities, with an average systems loss rate of 8.13 per cent which is well below the government mandated cap of 9.50 per cent. 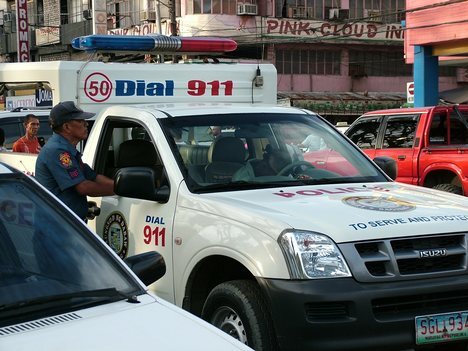 Davao City has pioneered in the state-of-the-art traffic system similar to the system in Los Angeles, California. State-of-the-art telecommunications facilities connect its people to the rest of the world. Players in the telecommunications industry (phone companies, Internet Service Providers, Cable-TV, computer vendors) have continually offered new products, services and innovations to keep the people abreast with the latest and even ahead. Davao is the first city in the Philippines to have an adaptive traffic signalization system with plans to make the entire Davao City a Wi-Fi Zone. Davao City strictly adheres to a wholesome and healthy lifestyle for its residents and encourages its visitors to pursue the same. The city pioneered in the regulation of smoking in public places in the Philippines, which was replicated by other cities and gave birth to the national anti-smoking law. Its tough policies against dangerous drugs, violence against women and children (including prostitution and human trafficking), and environmental pollution are strongly imposed in the city. Such policies led to the total ban on aerial spraying of plantations as well as the use of pyrotechnics. It is also in the forefront in the conservation of endangered species such as the country’s national bird, the Philippine Eagle, as well as the protection of the city’s watershed, coastal areas, rivers and gulf. Davao City also boasts of one of the most progressive and comprehensive reproductive health program in the world. 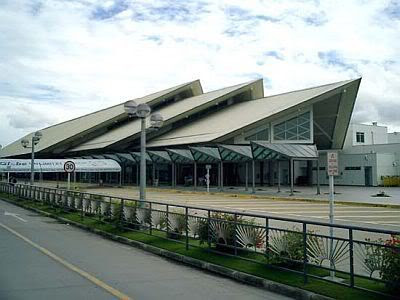 Davao City holds the distinction of being the "Fruit Basket of the Philippines." Almost all kinds of fruits grow in abundance in the City. 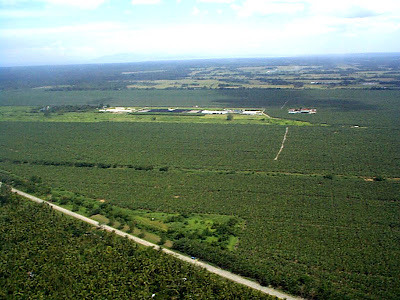 It is host to a lot of fruit plantations and is famous for its exotic Durian. In Davao City, quality products and services do not necessarily equate to high cost. Almost everything of quality in Davao City costs cheaper compared to other major cities in the country. Davao City produces the freshest and highest quality fruits, vegetables, meat and fish in the country. 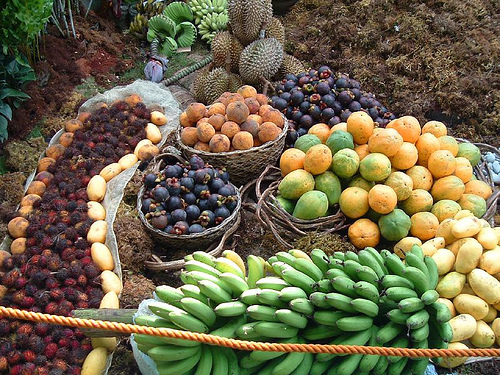 Its exports of banana, pineapple, orchids, and tuna, among others, are considered the best in the world. Its pomelo, durian, and mangosteen are sought-after by the rest of the country. Yet these excellent world-class products remain affordable and accessible to the locals on a daily basis. 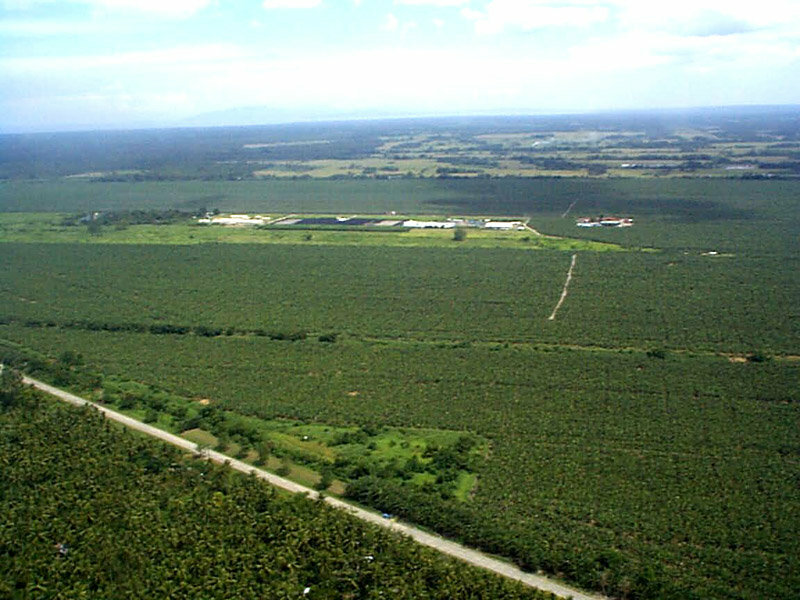 Davao City functions as the trade-off point of Mindanao’s high value crops. Rates of public utilities, real estate, rentals for residential and commercial spaces, transient accommodations, labor, raw materials, and other business related inputs are comparatively cheaper than any other major cities in Asia. This factor is seen vital in achieving a healthy return on investments. 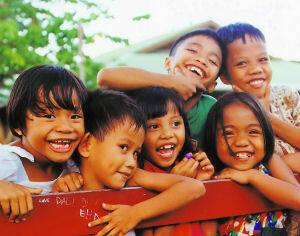 In Davao, the high quality of life does not come at a high cost. 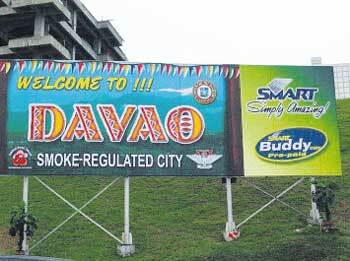 Davao City is open to all, regardless of one’s stature in life. There are no exclusive clubs for the social and economic elite nor are there forbidden ghettos confined to the poor and marginalized. Children and pets are welcome everywhere. Diversity in religious, political, sexual and gender orientation is respected and celebrated. There are no strict dress codes to follow. Celebrities and famous people are treated like everyone else. No special treatments for those in powerful positions. Everybody is entitled to the same rights and privileges. There is zero tolerance for all kinds of abuse and discrimination. Elitism and haughtiness are treated with disdain while humility and openness are valued virtues. BUT WAIT! THERE'S MORE . . . .
Davao City is home to the best professionals and laborers in Southern Philippines. Its human resources are touted as competent, highly literate, English-speaking and very cost-effective. 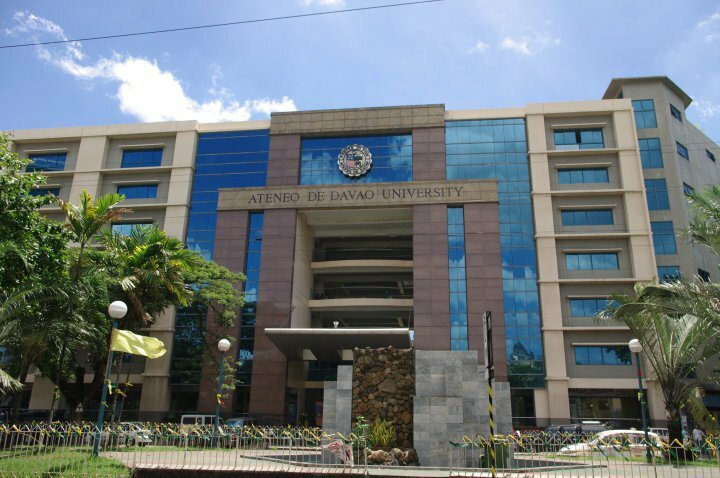 Davao is the biggest producer of engineers, computer programmers, medical practitioners, accountants, lawyers, and other skilled labor in the region. 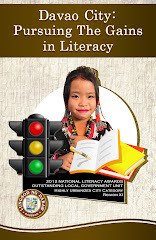 The City is the center for learning, education, and trainings in Mindanao with 40 tertiary education institutions classified as universities, colleges, and technical schools that regularly supply the City of needed expertise and manpower. 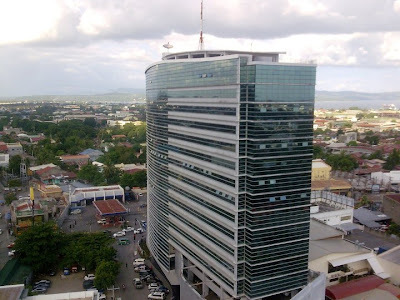 Foreign and domestic investors are well taken cared in Davao City. Being the pioneer city in establishing an investment promotion center that provides free professional assistance including processing of applications for local fiscal incentives, the local government ensures that investors are provided with excellent services and facilities in starting business as easy as possible. Davao City is considered as the financial center of Mindanao with over 1,200 institutions classified as banks, non-bank financing, and lending agencies. i'm happy of your interest in my homeland...i'm looking forward for more in the future..
Be assured of more posts about Davao City in my upcoming blogs. Thank you. Will be more than happy to oblige in your request for a feature of UP Mindanao. Thank you. I really want to come and visit in Davao. It would also be good if you include institutions that greatly contribute to the workforce of the city. 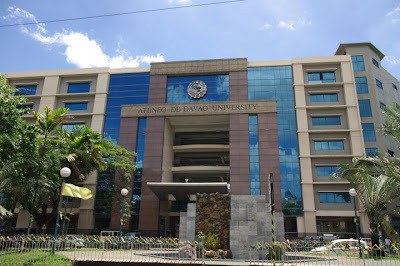 These are the most respected educational hubs in the region, if not in Mindanao and the rest of the Southern Philippines. .
Holy Cross of Davao College - the only archdiocesan institution in the region and is the only institution with Level III status in college category. .
University of Mindanao - the largest private university in the island of Mindanao. .
University of Immaculate Conception - oldest University in the region. University of Southeastern Philippines - acclaimed to be one of the best in Asia and major top performer in the board exams. . I could not agree more. It might interest you to know that, except for USep, I have already featured on this blog the foregoing Universities you mentioned: HCDH, UM, and UIC. Please refer to SCHOOLS AND UNIVERSITIES under the label, ALL ABOUT DAVAO. 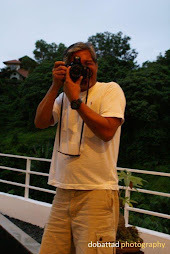 Very appreciated your blog especially Davao City. I can not agree more, Davao City for me is truly a home. Thanks for your compassion about our City. I missed a lot about Davao especially the clean water. While I am actually from Manila, I always consider Davao City as my home. * Correction it is passion not compassion! :) anyways your blog is appreciated.